Just because you can’t jet off to the tropics, doesn’t mean you can’t bring the tropics to you. 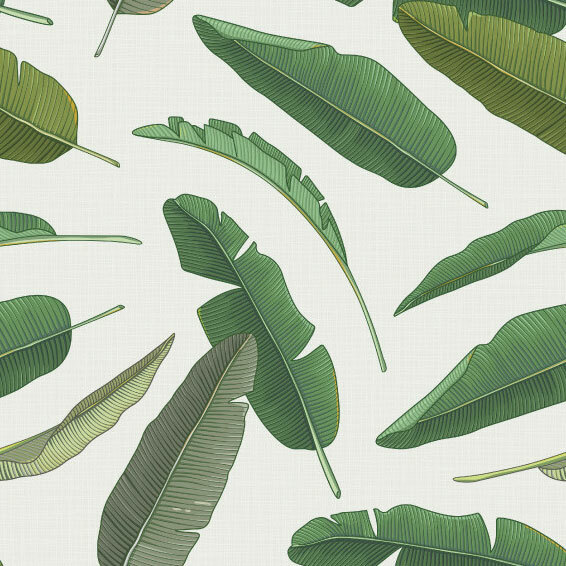 These prints will have you dreaming of tropical retreats and booking you next trip ASAP. 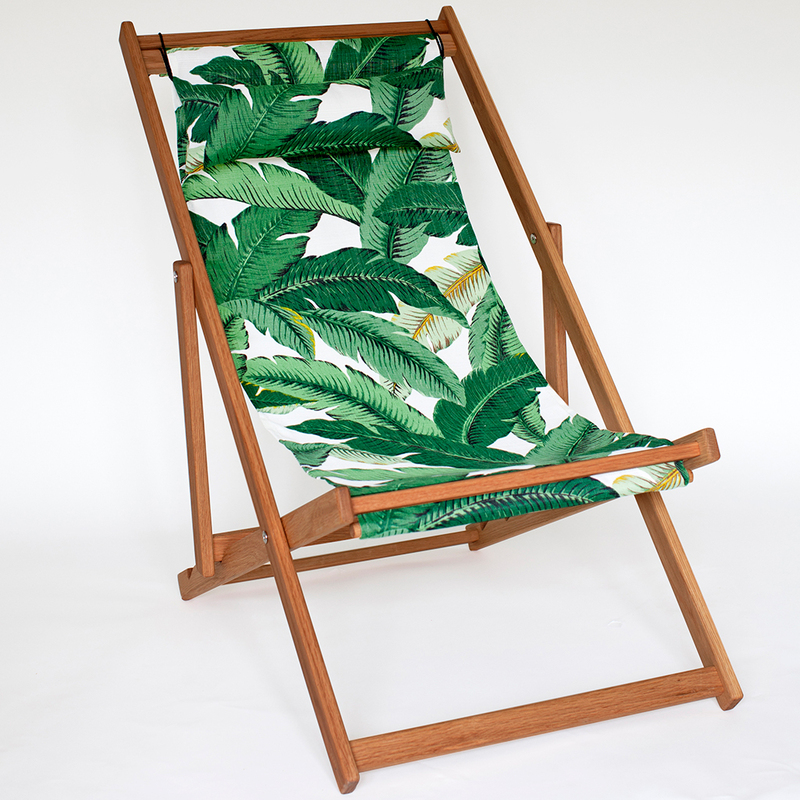 Your outdoor space may not boast the same lush vegetation as this chic seat, but we’re sure it will grow to enjoy it. Bonus: With each sale, a tree is donated and planted through the Love Trees program in Canada. Available at gallantandjones.com. 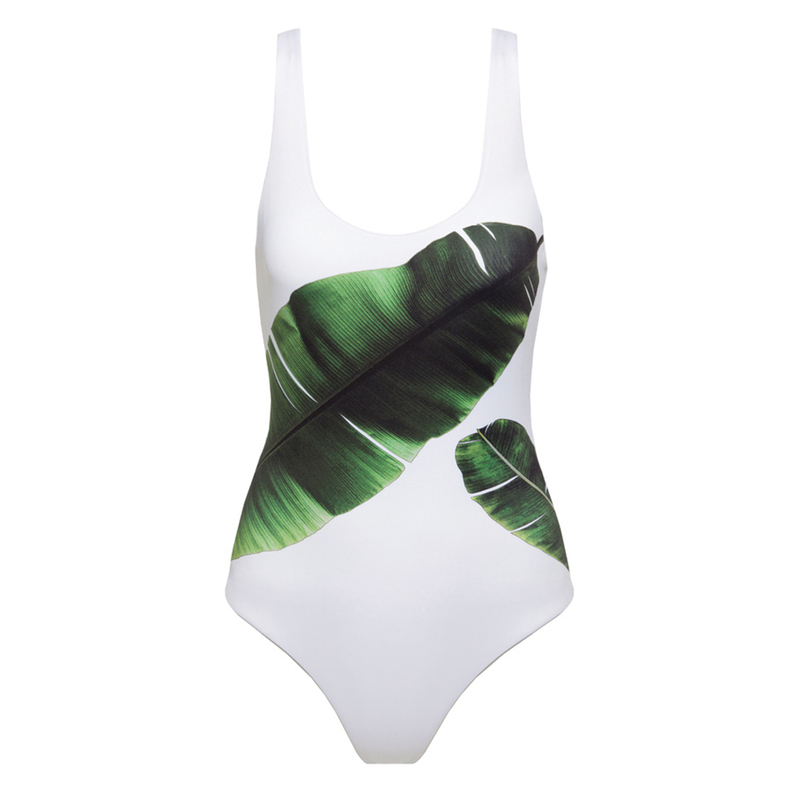 If you’re looking to make a splash, suit yourself in swimwear from Onia. Guys, don't feel left out — there is a set of trunks just for you. Available at onia.com, $95-$195. If you're not ready to be best fronds forever, we suggest you start with this less permanent, removable home renovation. Available at wallsneedlove.com, $54-$96. 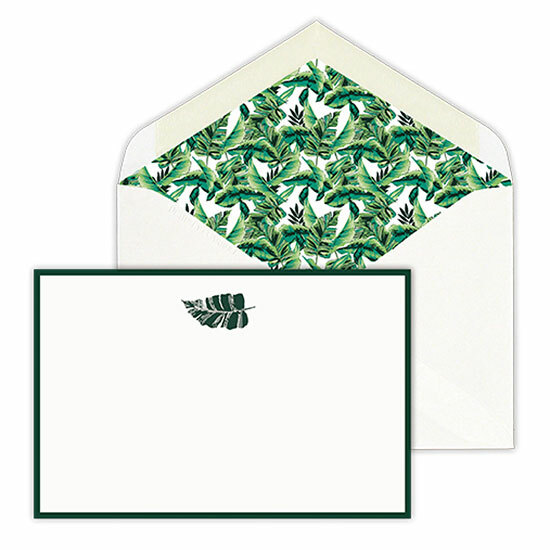 Missives penned on this handcrafted stationery are sure to have you — and the lucky recipient — feeling beachy keen. Available at milly.com, $70. 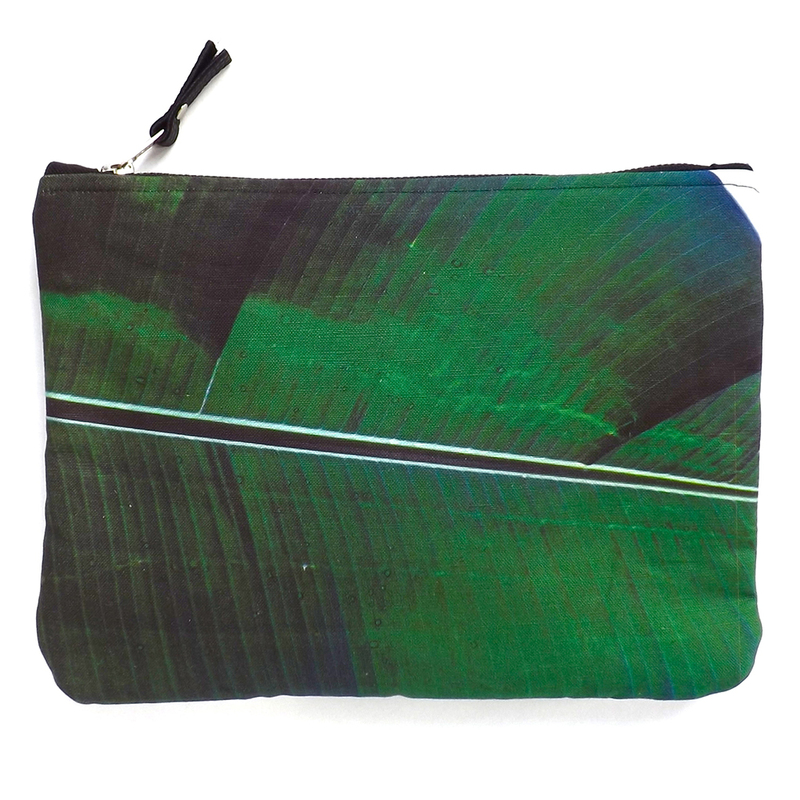 Handmade in New Orleans featuring the locale's indigenous vegetation, this pouch is the perfect bag-within-a-bag for keeping tabs on essentials. Come evening, when you’re ready to lighten your load, the outfit-elevating accessory is packed and ready to go. Available at dvra.bigcartel.com, $68.50. 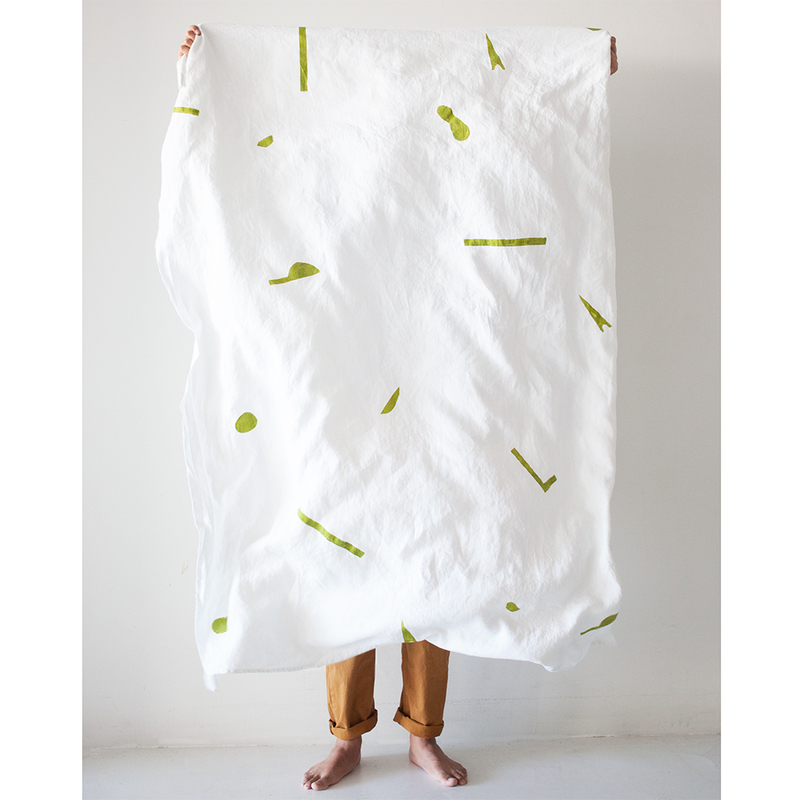 There’s something undeniably cheery about the pops of green on this multifunctional textile. Inspired by the designer’s travels to Guatemala, the handmade throw looks just as good on a sofa as it does when worn as a cover-up. Available at carolinezhurley.com, $140. 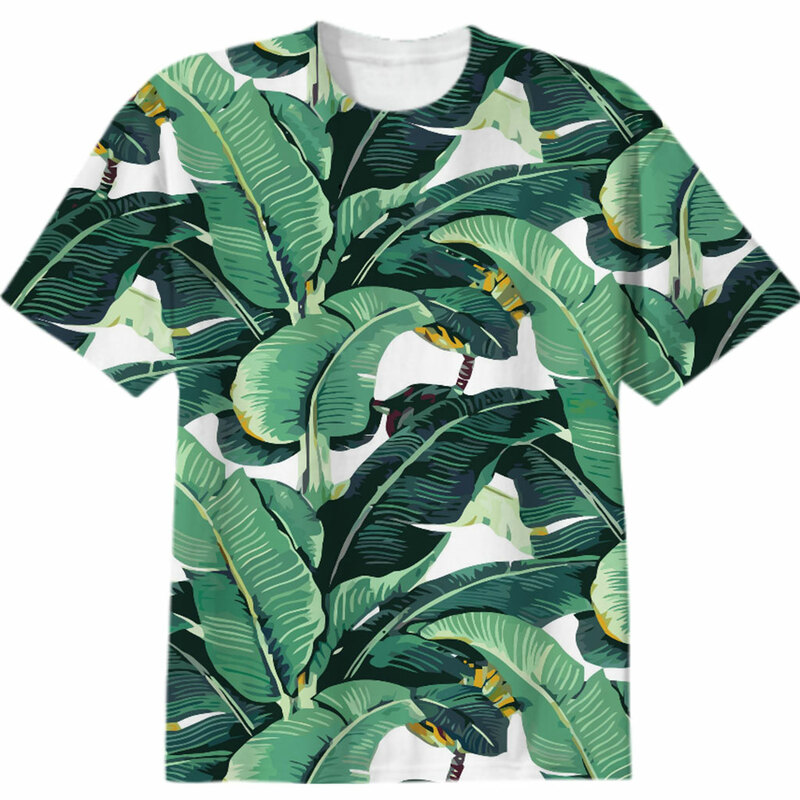 No matter how stressful the work week gets, this leafy tee from Print All Over Me makes us feel like we’re on vacation.Available at paom.com, $38. 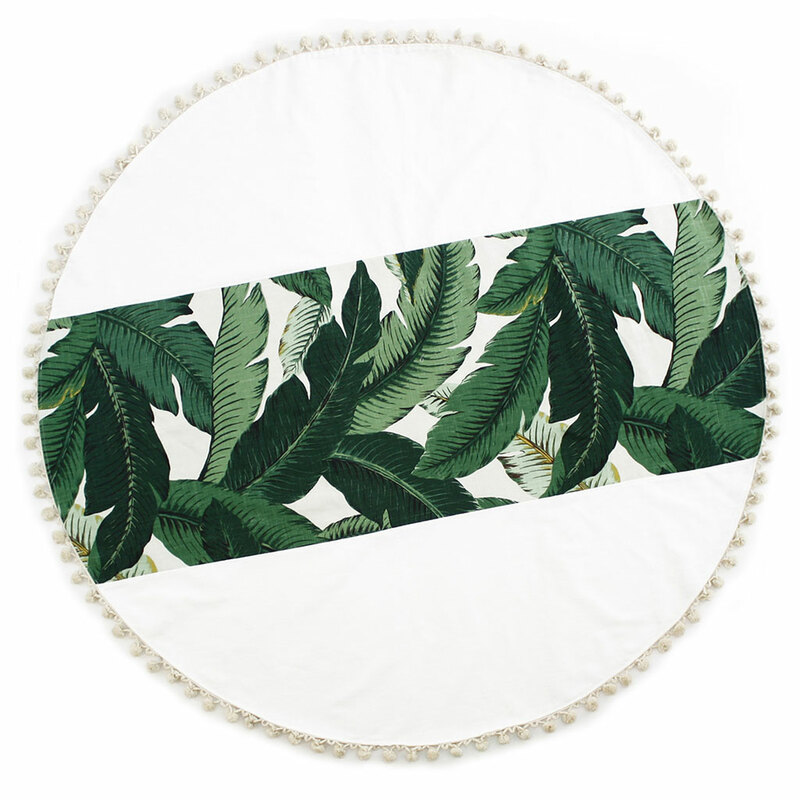 Pack a picnic, find a spot in the sand, and make the most of your summer Friday — this circular star (use it indoors as a table cloth or throw) is calling your name. Available at cloudhunterco.com, $135.